We clear any junk and rubbish in all major towns and cities, specialising in the southern region including Sussex, London, Surrey, Kent and Hampshire. 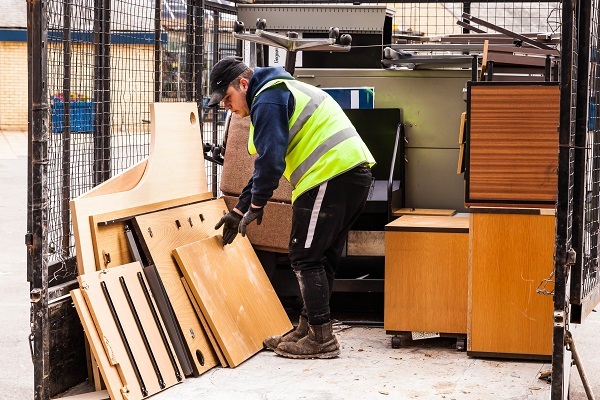 Our wide range of waste management services means we can clear all types of commercial and household waste including general waste, electrical WEEE, cardboard and paper, green waste, household items and office furniture. We are environmentally friendly, recycling as much rubbish as possible to ensure your waste won't pollute the planet. 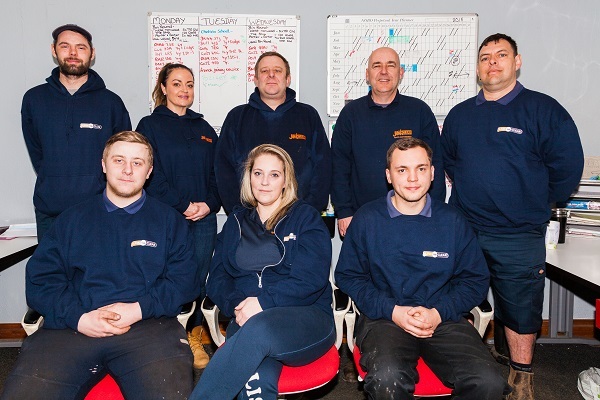 Fully licensed and insured, we're proud to be accredited by the Government's ConstructionLine scheme and the industry body CHAS (Contractors Health and Safety Assessment Scheme). Transparent pricing. Friendly staff. Efficient service. 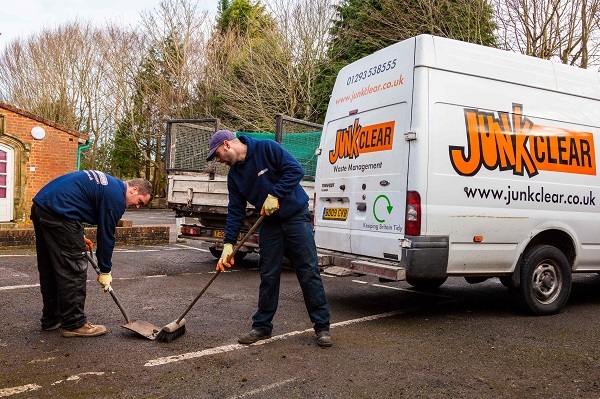 Trust JunkClear to get the job done for you!